Classes are open for registration and run through the academic school year! We offer a great selection of classes like Piano, Guitar, Vocal Expressions, Dance FX, Musical Theater and many more!! 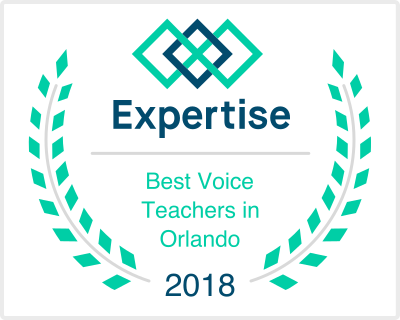 OPMI is the place to find the highest quality Orlando music lessons for piano, guitar, voice, woodwind, brass, drums and more with our professional and friendly music teachers, flexible lesson scheduling, lessons that suit your style, ability and much more! 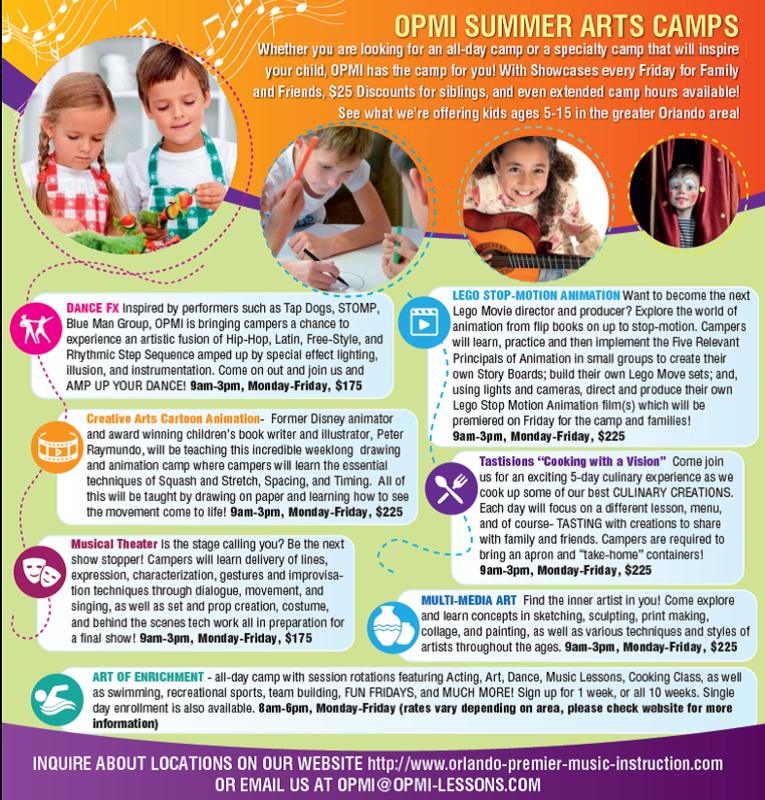 At OPMI, we look forward to providing an exciting and positive music lesson learning experience either at one of our many locations or on your own instrument in the comfort of your home for you and/or your child. is coming to YOUR community! This affordable, research-based program is fine-tuned to enhance the development of a child’s neurological connections, music intelligence, singing skills, sensitivity to beat, expressive movement, musical memory and preferences. 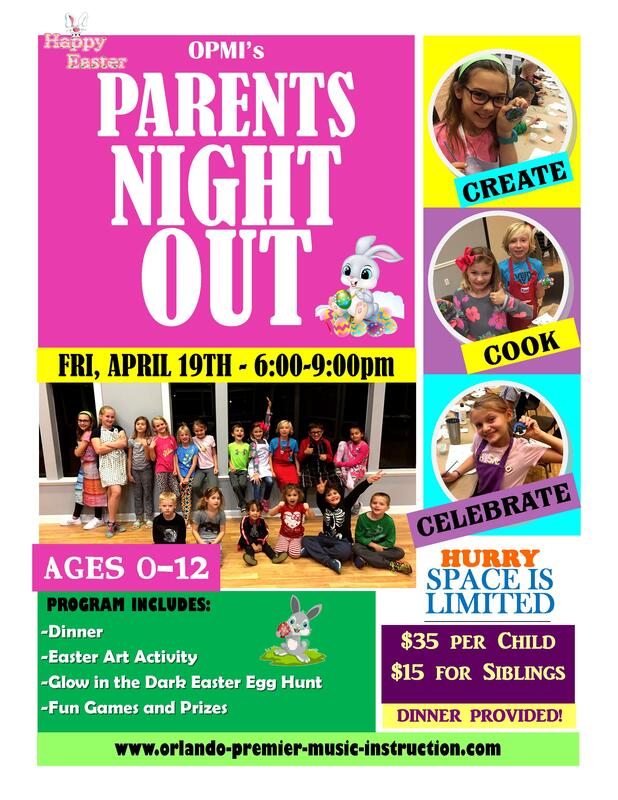 Each parent/child in the class will have the opportunity to work with a highly-trained, talented and energetic instructor on a weekly basis.